Here is a great meal for anytime. 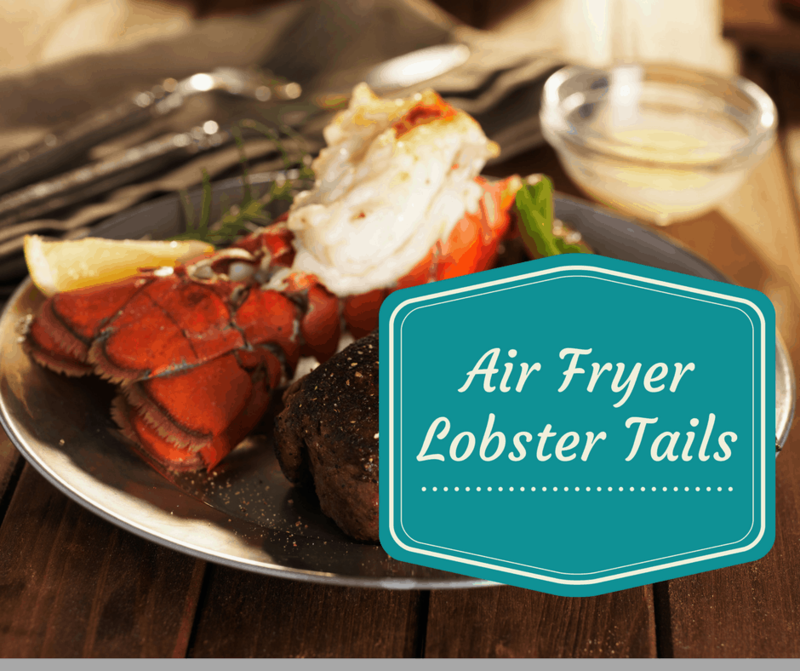 I am so going to love cooking seafood in my Air Fryer, and since it’s healthy, it’s a great meal. This was REALLY easy to do. I tried making it two ways. The first time. I cut the entire tail off. Which was awesome, but dried out the lobster, which we can’t have. It was easier for my son to eat, so I guess that was a win. 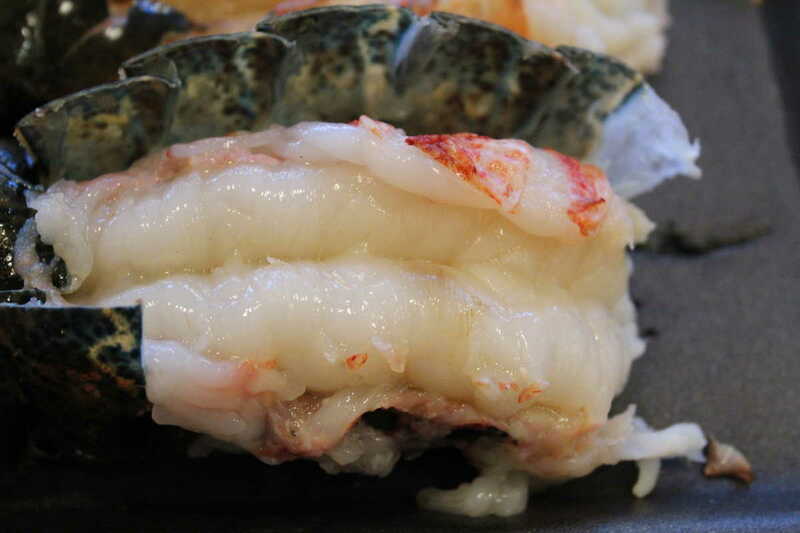 The second time, I cut off the shell covering the lobster tail meat and tucked it back. 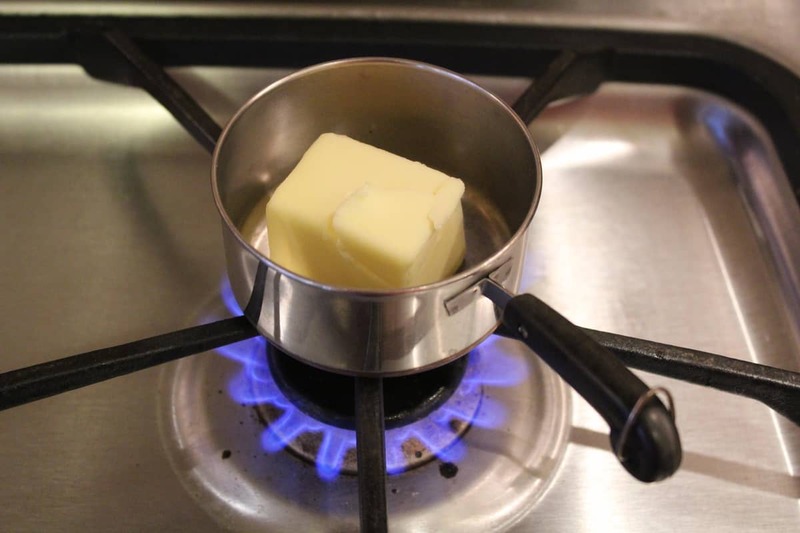 Start by melting the butter, once that is melted, cut the lobster with kitchen scissors, right through the tail section. Then with your fingers, break the shell and pull back the shell. (When it's all cooked it looks better than the picture because it's more easily movable). But be careful, they are really sharp, once you start breaking them. 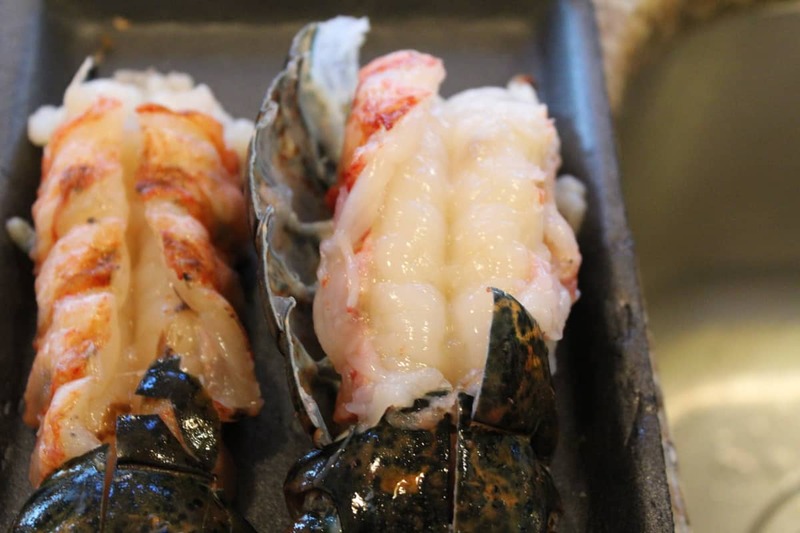 Brush your lobster tails with butter, add some salt and pepper, then air fry at 380 degrees for 4 minutes, and then add melted butter, and air fry for another 2 minutes. made this tonight. both my wife and I enjoyed it. so simple my wife asked, when are you gonna start the lobster! This recipe was perfect. It was my first time making lobster tails and my hubby loved it.